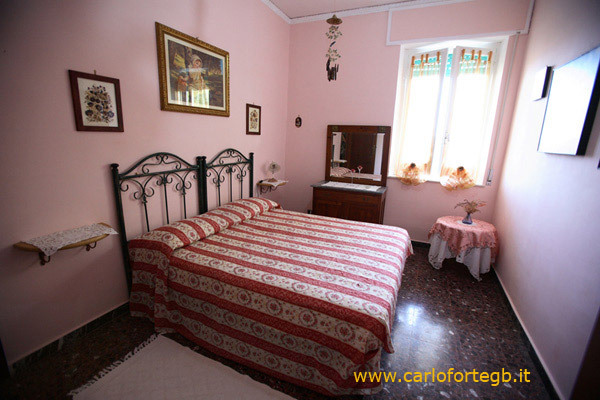 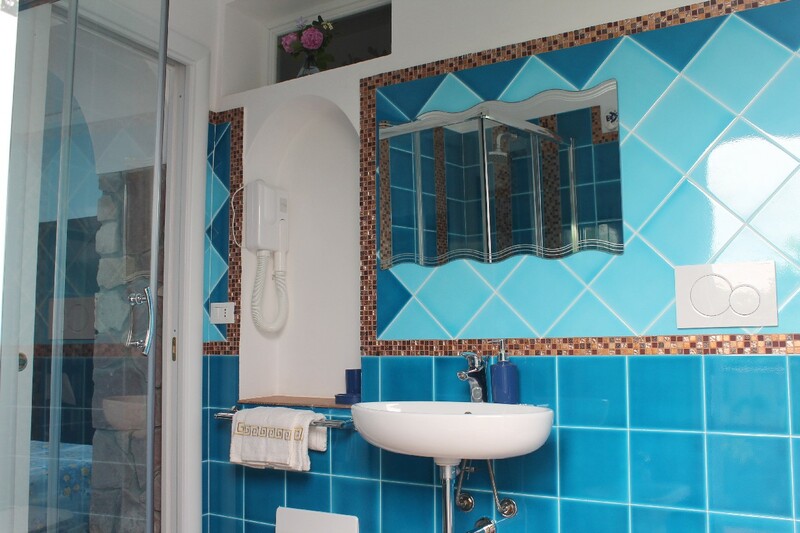 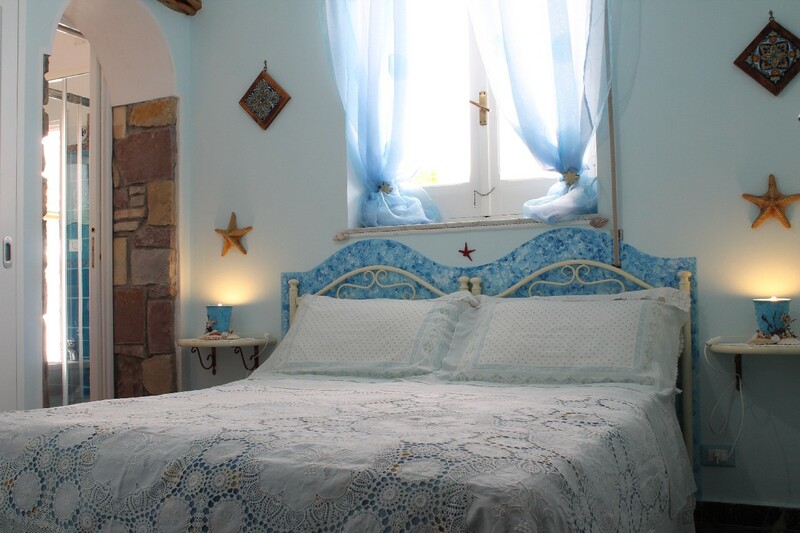 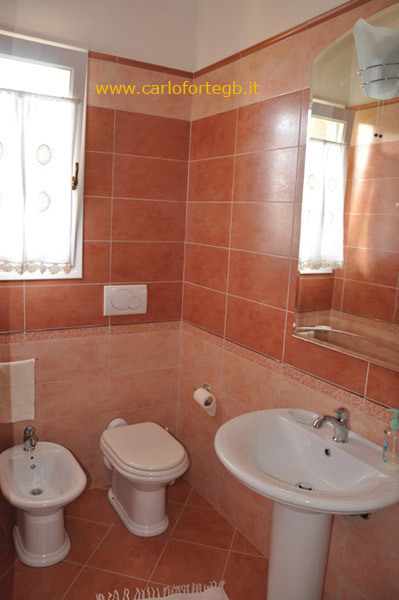 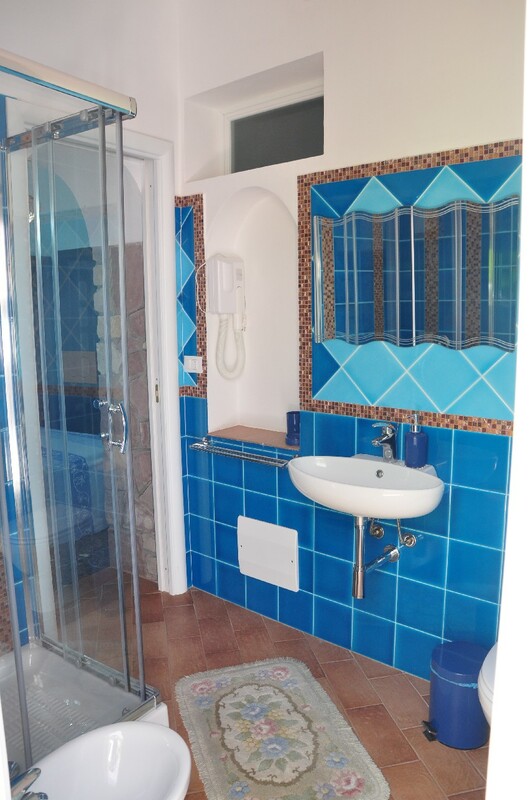 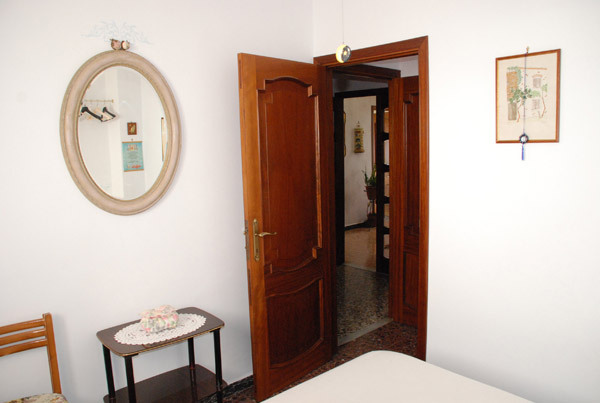 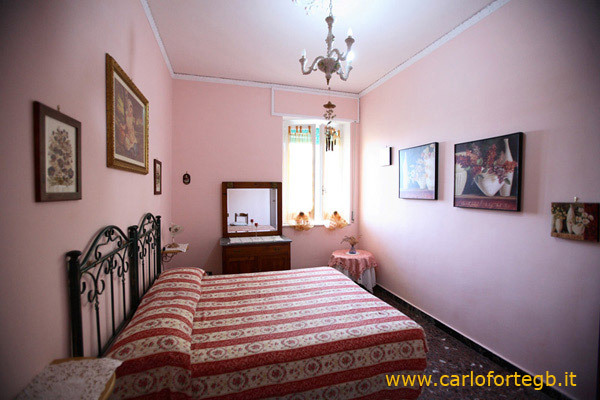 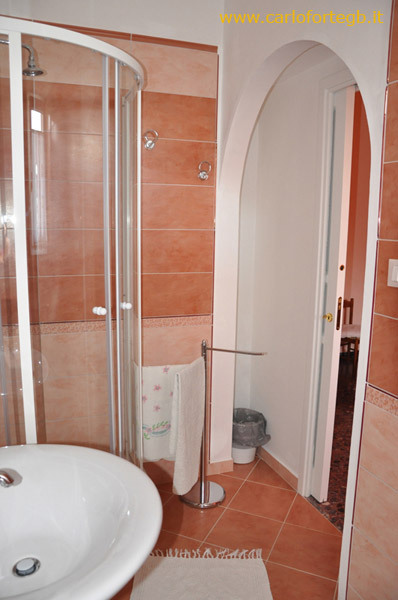 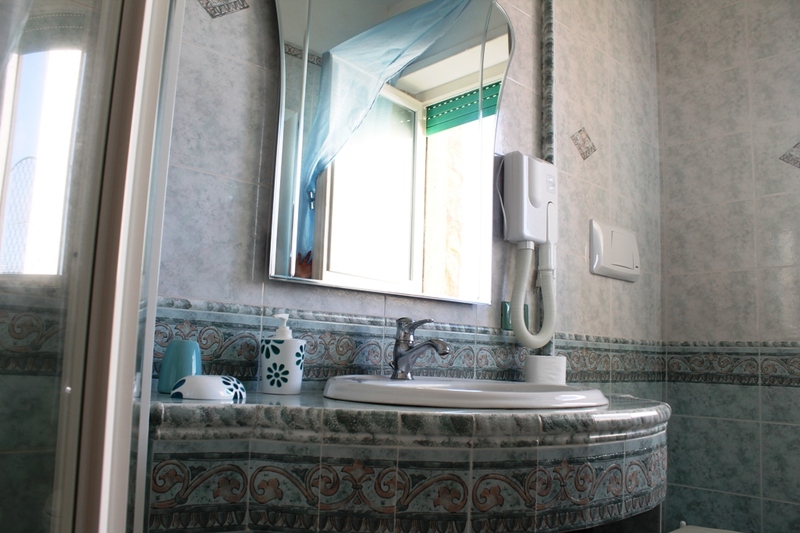 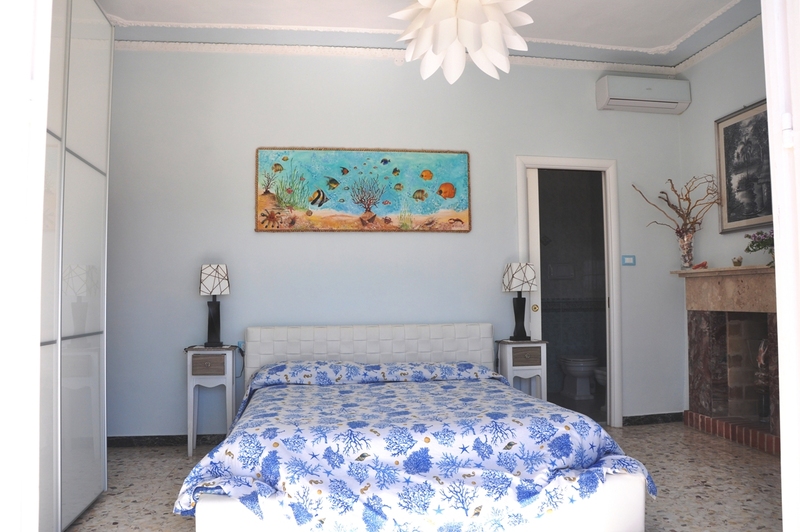 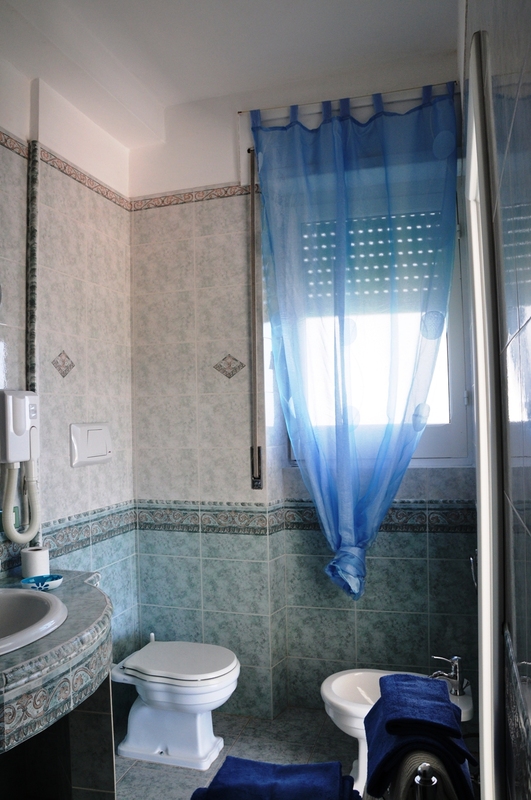 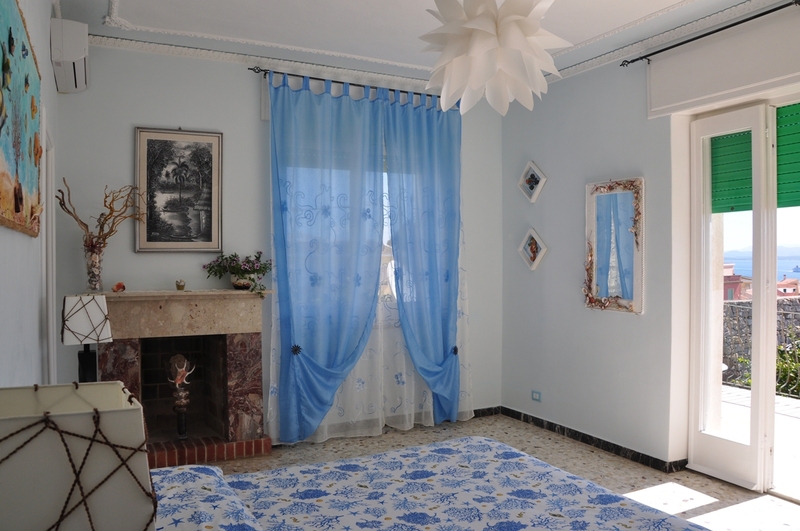 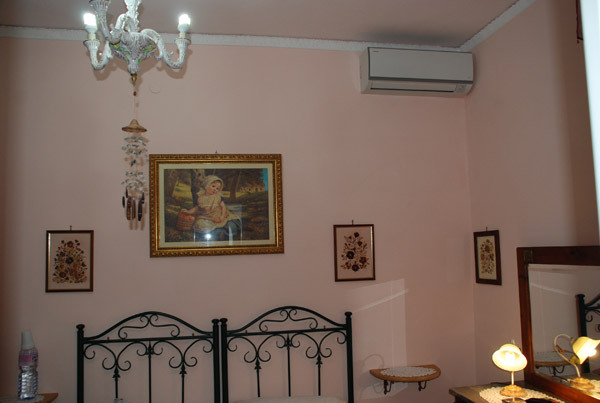 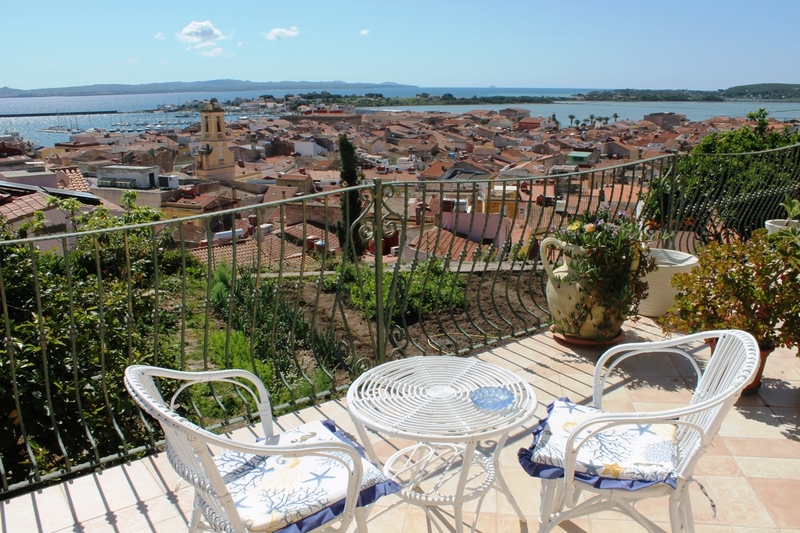 Double Junior- Stella Marina: Nice double room with reserved bathroom. 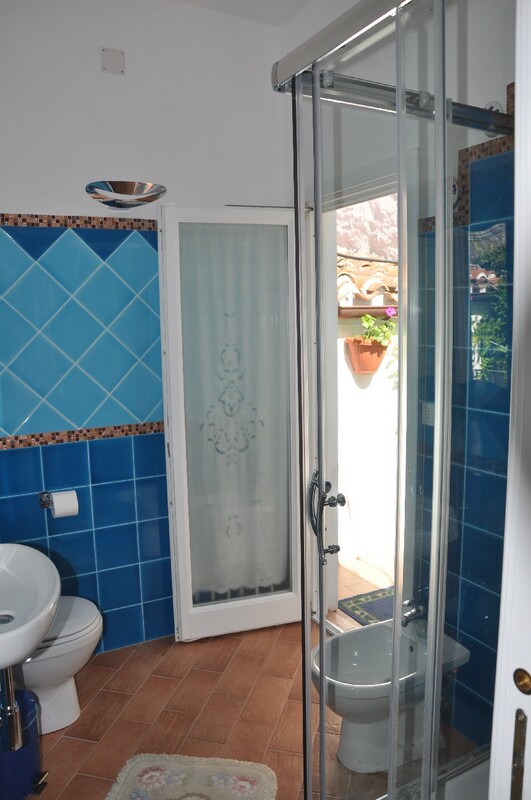 The days with C are complete. 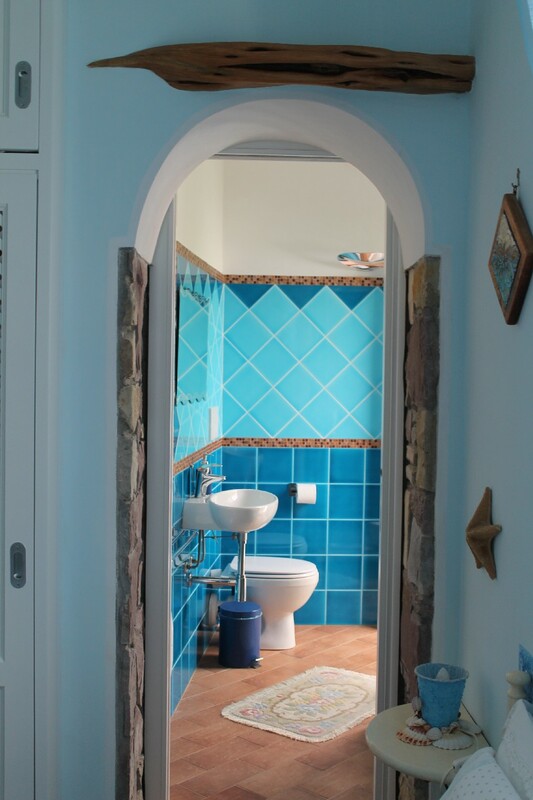 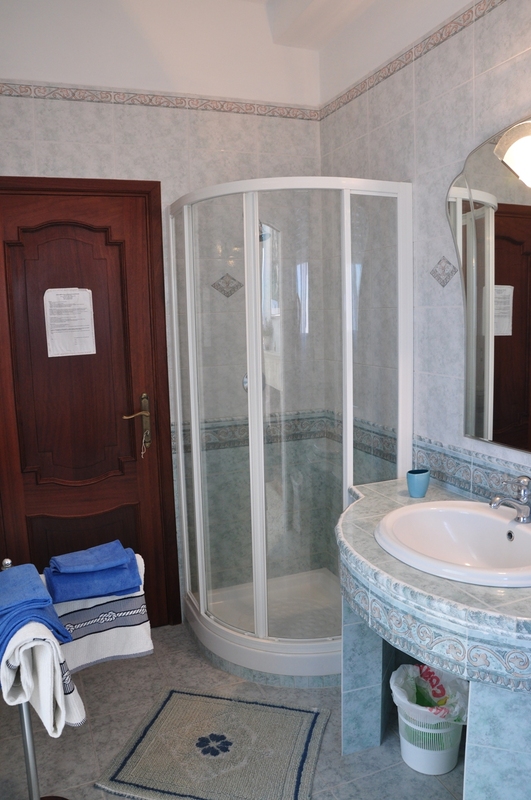 Double Senior- Le Colonne: Splendid Double with reserved bathroom . 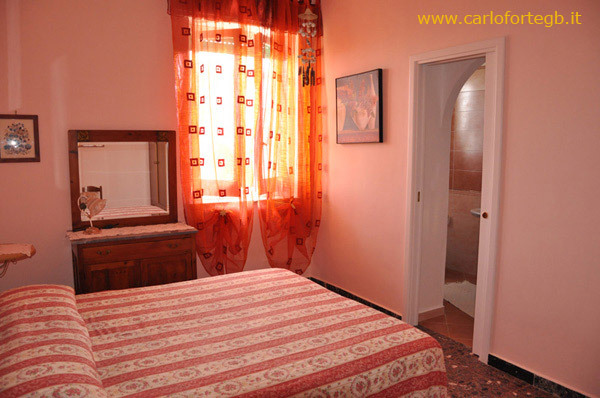 Ideal for a fantastic experience in a serenity e relax ambient.